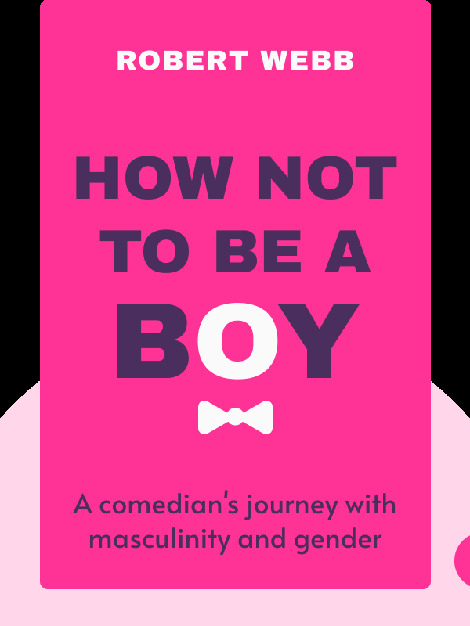 How Not To Be a Boy (2017) is writer and actor Robert Webb’s personal account of what it was like to grow up as a boy in rural England. In particular, what it was like to be the kind of boy who wasn’t all that into typically “manly” stuff. 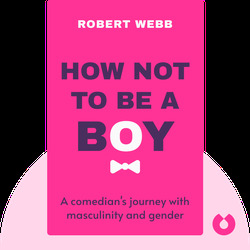 Webb’s tale is both a heartfelt autobiography and a humorously critical assessment of the pressures society can put on young men. Robert Webb is a comedian and actor. He’s starred in several award-winning shows, including That Mitchell And Webb Look and Peep Show.